Want to be unique with your ride? Try a glow in the dark vinyl wrap! August 7, 2015 Videos Comments Off on Want to be unique with your ride? 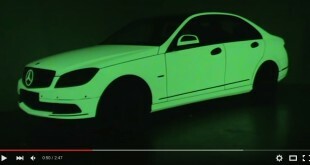 Try a glow in the dark vinyl wrap! 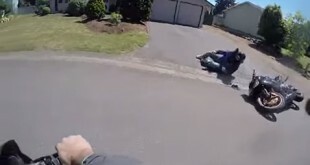 He mess with the wrong guys bike: Look what happened when a guy stole a motorcycle. August 4, 2015 Videos Comments Off on He mess with the wrong guys bike: Look what happened when a guy stole a motorcycle. 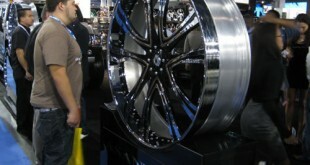 Talk about BIG RIMS! 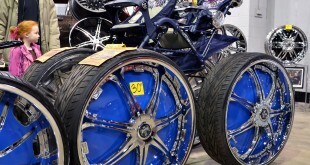 Check out a video of these 42″ Asanti wheels! Who’s going to be the first to get a set? 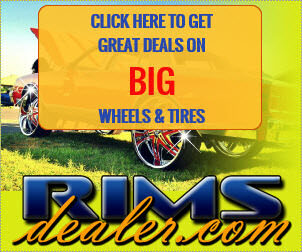 August 3, 2015 Videos Comments Off on Talk about BIG RIMS! 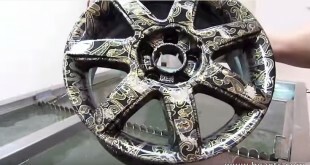 Check out a video of these 42″ Asanti wheels! Who’s going to be the first to get a set? 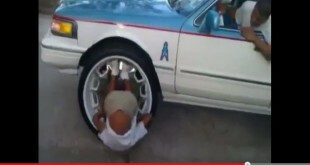 Kats these days will put rims on anything! 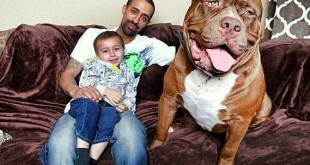 Check out this BABY STROLLER ON 30 INCH FLOATERS! 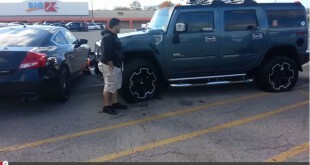 August 1, 2015 Videos Comments Off on Kats these days will put rims on anything! 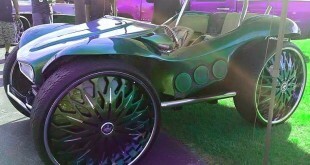 Check out this BABY STROLLER ON 30 INCH FLOATERS!